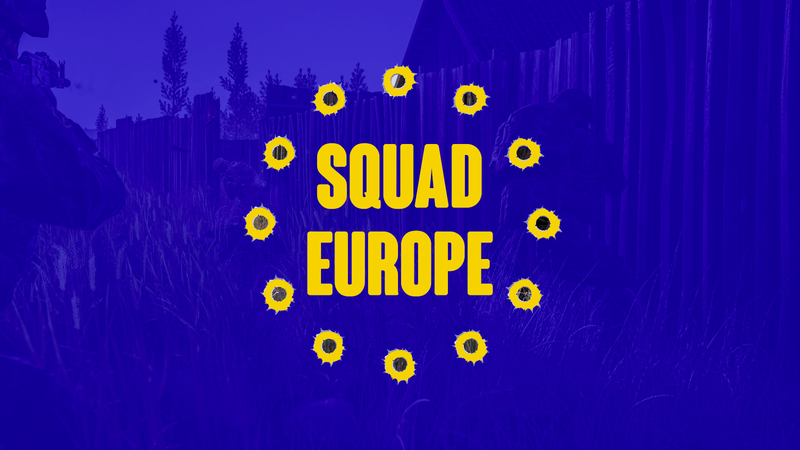 Squad Europe is a 100% Cooperation of well known European Squad Clans. All Decisions are made in consent with all participating Clans including the Approval of new Clans. Please keep in mind, that our entire admin team consisting of various EU based Squad Clans is passionate focusing on a competitive gaming experience and thus are compelled to ensure a strict adherence to our rules! This intention might intervene with what is commonly known as “a noob-fiendly environment” and might be perceived as too harsh for inexperienced players who are overwhelmed by the complexity of the game at first. Active server admins can be addressed directly via in-game chat as well, but for submission of SteamID and other evidence, Discord might be required. All participating players are encouraged to actively support our admin in their mission to ensure a fair and competitive game-play experience. Please report server rule violations to support this mission, but please keep in mind, that intentional falls allegations might backfire and result in penalties for the accuser. In case no active admin is available on the servers themselves (either on Discord, in-game or on our Teamspeak), please ensure the availability of sufficient evidence to foster your claim (e.g. screenshots or videos of the specific incident) or identify witnesses of anyhow possible. Additionally, we MUST HAVE the corresponding SteamID64 (https://steamid.io/lookup) of the accused. In general, admins, moderators or players benefits can be easily identified by their prefix [FC. ], [OMBD], [HSR], (:TPB: ) and ~SRA~. Many thanks for your support and have fun on our servers!